Backup your photos with our unlimited real time backup or store them on your Avandrive Storage and never lose your precious images again. 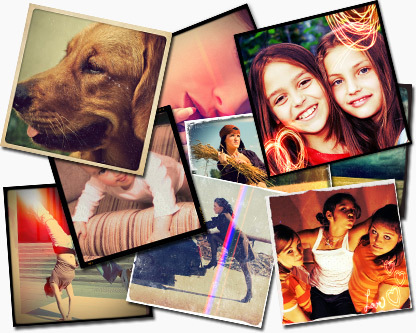 Avandrive has released Pixlr, a free professional photo editing program built into Avandrive Web Portal. The software is available to all Avandrive customers and can be accessed by logging into your web portal. 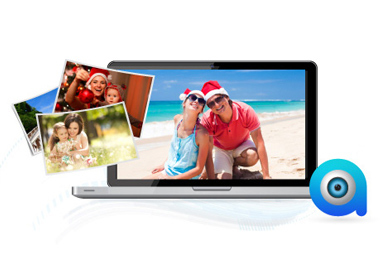 Free Pixlr photo editing software for all Avandrive customers! Avandrive is proud to add Pixlr to its online cloud. 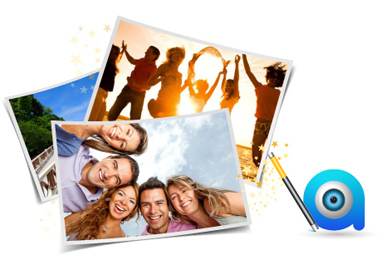 The powerful photo editing program will enable you edit your images from any Windows or Mac OS X computer with an internet connection. As Christmas and New Year's Eve arrives, people begin their search for that perfect gift. To make this year the easiest and most hassle-free, we have created a simple Christmas Avandrive guide. Today we are proud to announce a new version of our Avandrive app for Android!